It is also available the ABS kit MY 2012/2016 (code 132156). It is also available the ABS kit MY 2017/2018 (code 132166). 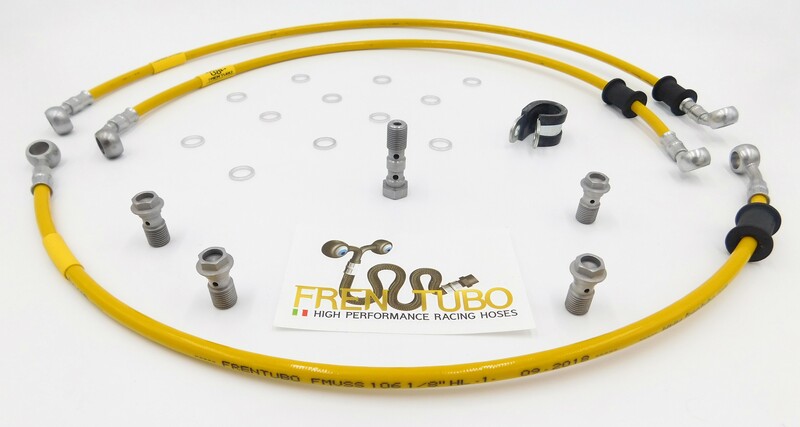 Discover all the possible combinations here and look for your specific motorcycle ready-to-fit hose kit. Do not lose your time trying to find something similar on the market. It’s 100% Made in Italy!